The James S. Bracey, Jr. Education and Outreach Program provides our community with live Jazz performances via two professional ensembles. The “BRIGHT MOMENTS” Jazz Band brings exciting jazz combos to Senior recreation and living facilities in Virginia. The flexible program features informal interactive Jazz performances, as well as concerts and cabarets, for celebrations or special events. Audience members are encouraged to participate at a comfortable level. 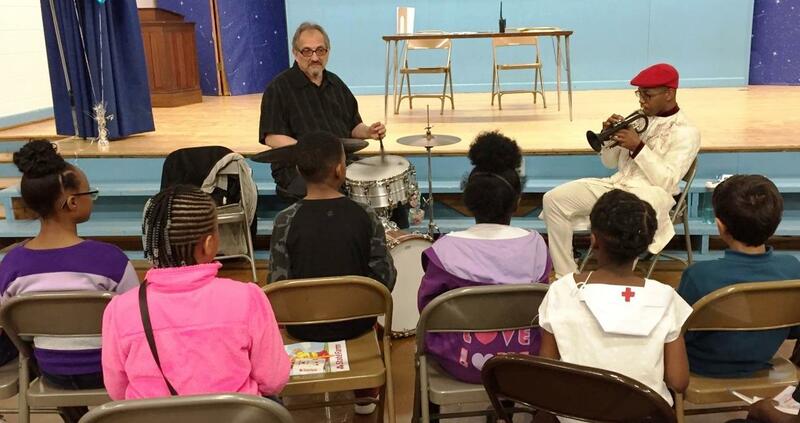 The RJS “Make Music With Me Band” has been delighting young audiences since 1985 with its unique blend of jazz and children’s classics. 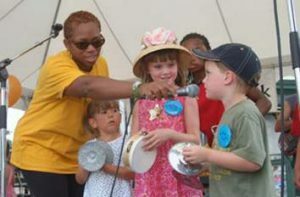 These lively and interactive programs encourage participation by inviting the children on-stage to receive first-hand experience in rhythms, improvising and making their own music. Our programs can be tailored to any age level of facility. Please contact RJS at (804) 643-1972 or pubrel@vajazz.org to schedule a performance by either ensemble.